You may have heard about Jon “Thor” Blank recently on one of many podcasts that Eddie Bravo has appeared on to talk about EBI 17, including those such as the Joe Rogan Experience, UFC Unfiltered, and Believe You Me with Michael Bisping. 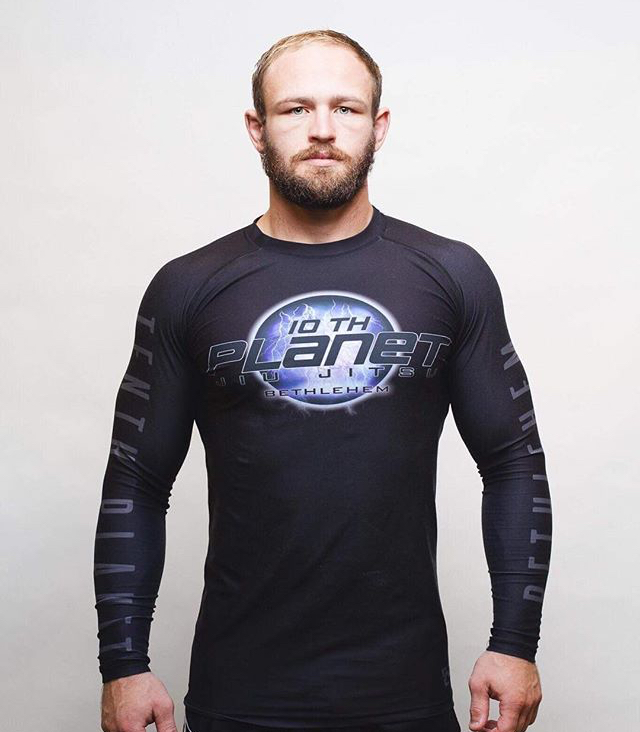 Eddie has been raving about how he is one of the fastest rising stars in the 10th Planet system and Thor is one of very few who has been able to submit multiple members of 10th Planet’s rival team, the Danaher Death Squad. 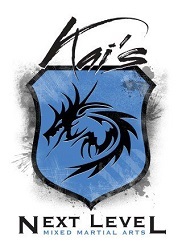 Most recently, Blank competed at Kasai Pro 3 in Manhattan against DDS member and Renzo Gracie black belt Ryan Quinn. Blank swiftly submitted Quinn in under 2 minutes by way of armbar in one of the more impressive performances on the Kasai undercard. 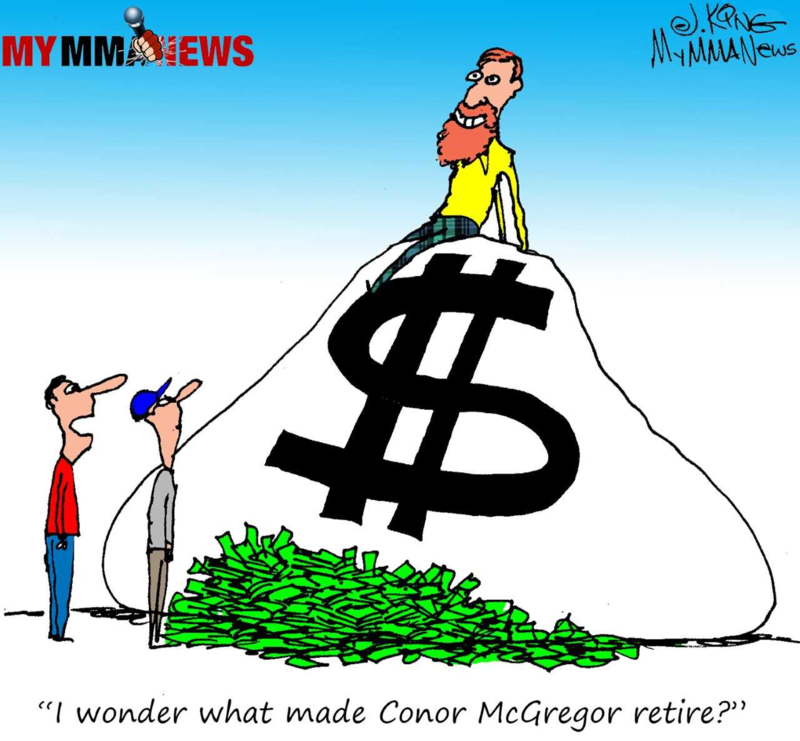 It appears he made quite the impression with that submission on Bravo, who was mat side watching the event unfold. You can check out the video replay of the full match below. 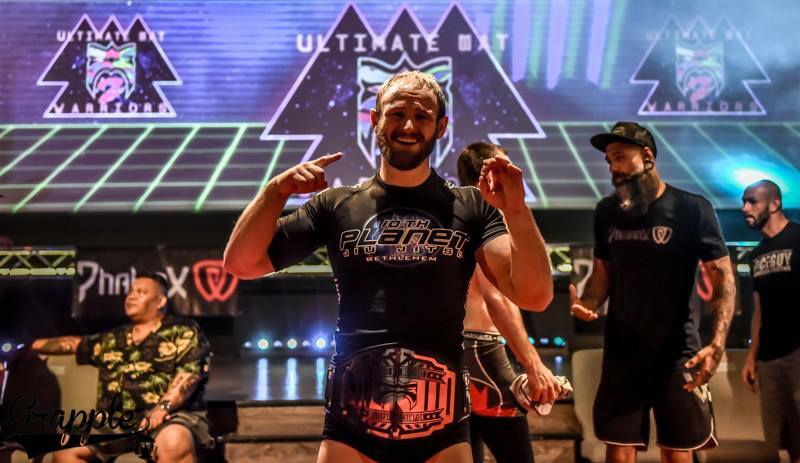 Jon has been training out of 10th Planet Bethlehem for just under 5 years now and received his brown belt from coaches Zach Maslany and JM Holland in December of 2017. 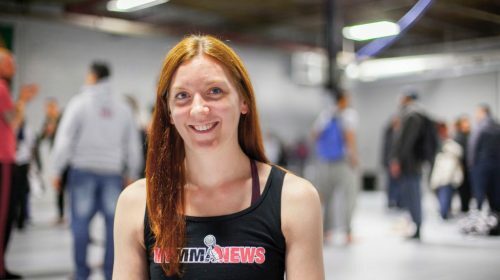 He typically teaches both the fundamentals and advanced classes on Thursday nights, affectionately referred to by his Bethlehem teammates as “Thorsdays.” In his younger years he was a wrestler and has 10 years of folk style wrestling experience, which formed a solid base for his jiu jitsu training. True to typical 10th Planet form, he has always trained strictly no gi and focuses on the submission only competition circuit. 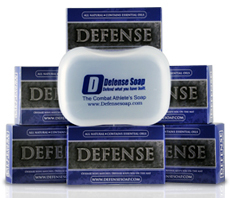 He has also appeared on the 10th Planet Top 25 Pound for Pound Competitor list for his impressive competition record. One of his first big tournament wins was when he was a purple belt at the first Radius Invitational in September of 2016. 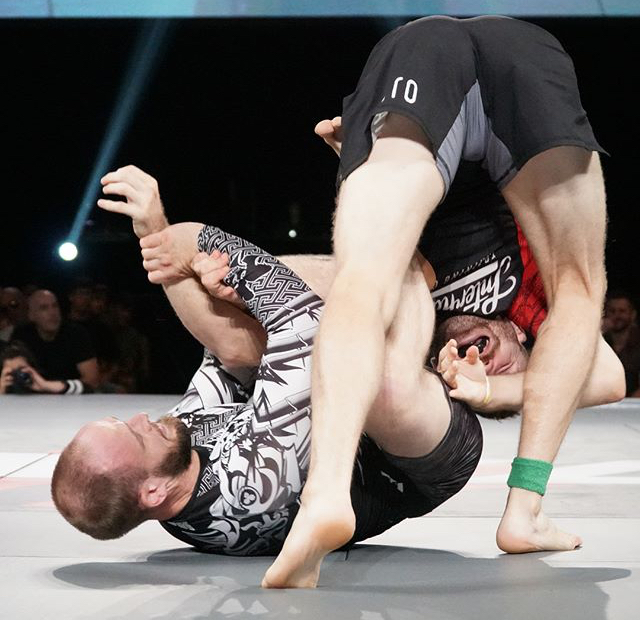 It was there that he started to get his first taste of EBI rule tournament experience, although even as a blue belt he was punching above his weight and winning local tournaments at the expert level against purple, brown and black belts. In the finals of the Radius Invitational he took on DDS member Oliver Taza and submitted him via armbar in regulation to win the tournament. Almost exactly a year later in September of 2017, Blank flew out to California for the first time for a stacked EBI rule 16-man tournament in San Diego at Ultimate Mat Warriors 2. 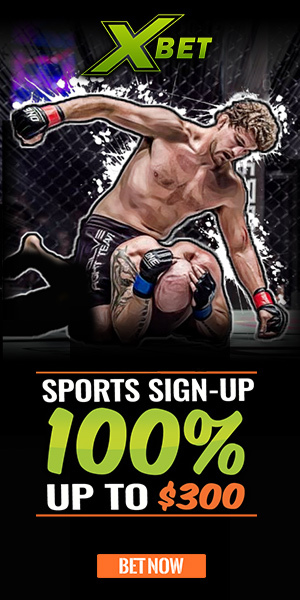 Blank submitted all 4 of his opponents, including experienced black belt and fellow EBI 17 competitor Stephen Martinez, on his way to winning the welterweight championship belt and $2,000. Now another year later Thor will return to California as a fresh brown belt for EBI 17’s combat jiu jitsu tournament. 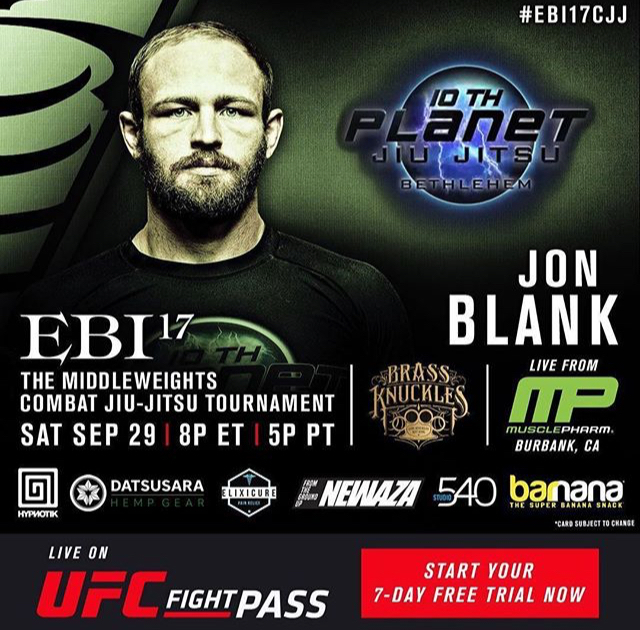 Making it onto the Eddie Bravo Invitational has been a goal of Blank’s since he started training and he has come extremely close in the past by making it to the finals of an EBI qualifier tournament in early 2017. Outside of winning the Radius Invitational and Ultimate Mat Warriors, Jon has also competed in other high level EBI rule invitationals such as the Finishers Sub Only and Sapateiro 6, so experience under this ruleset should be a strength of his headed into EBI 17. 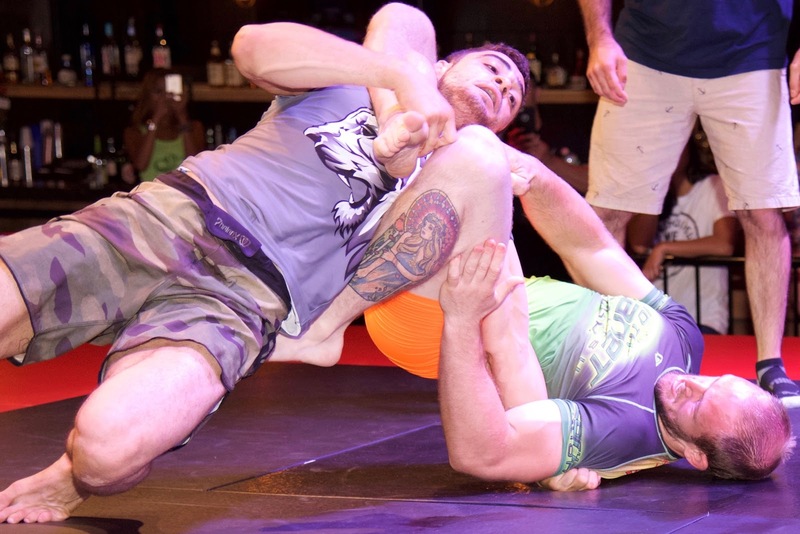 With that said, EBI 17 is the first 16-man combat jiu jitsu tournament, so open palm strikes to the face and body when your opponent is on the ground will be legal. As one of very few competitors on the event who does not have a background in mma, this will definitely be a bit of a change for Blank. 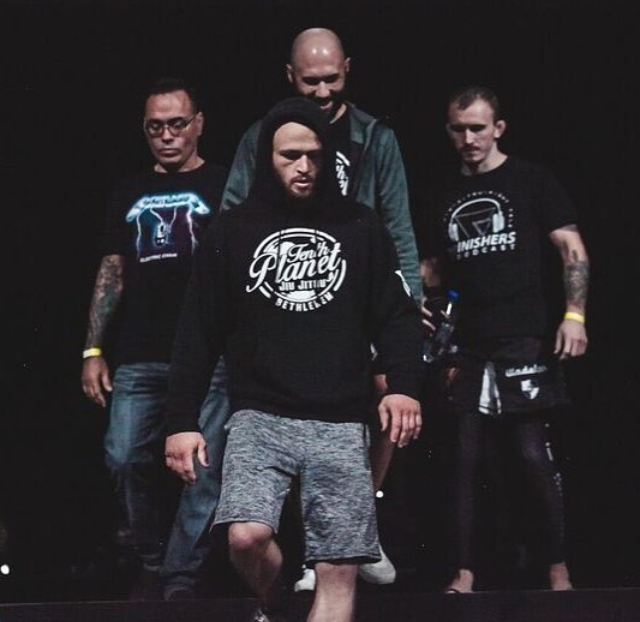 It certainly helps that Blank’s coach, JM, is one of combat jiu jitsu’s pioneers, having competed in the very first combat jiu jitsu match ever in the bracket at EBI 11 and again in combat jiu jitsu worlds. Particularly as far as strategy goes, having a mentor with that type of experience and expertise has to be a huge asset to Blank in his preparation for EBI 17. Blank will finally have his opportunity to show how impressive his skill set is given that he has been training and competing for a relatively short amount of time compared to some of the other competitors on EBI 17. At only 24 years old, Thor is likely to make a huge statement and could very well be the one to walk away with the combat jiu jitsu middleweight belt. Make sure to keep an eye on him and tune in to UFC Fight Pass on Saturday, September 29, 2018 at 8 PM ET/5 PM PT to watch the event.